Earlier this month, voters approved a $7.05 million emergency operating tax levy that will generate $2.5 million per year over the next five years for the Monroe School District. However, the effects of the levy won’t immediately bail the district out of financial issues. According to Financial Planning and Supervision Commission member Jim Barnes, it could be three to five years before the effects of the passed levy will be seen. Due to its debt to the state, the district is not going to see a positive cash flow for about three years. After falling into fiscal emergency in May, Monroe had to borrow $2.2 million from the state in order to pay off its operating debt. 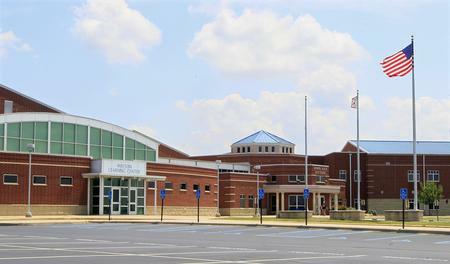 In addition, the school also faces a $3.1 million bond retirement debt. The district’s current loan repayments are currently just over $100,000 per month. The school is probably going to be monitored for at least another year by the Financial Planning and Supervision Commission, according to commission member Kelly Myers. The next scheduled meeting for the Financial Planning and Supervision Commission is on January 9.